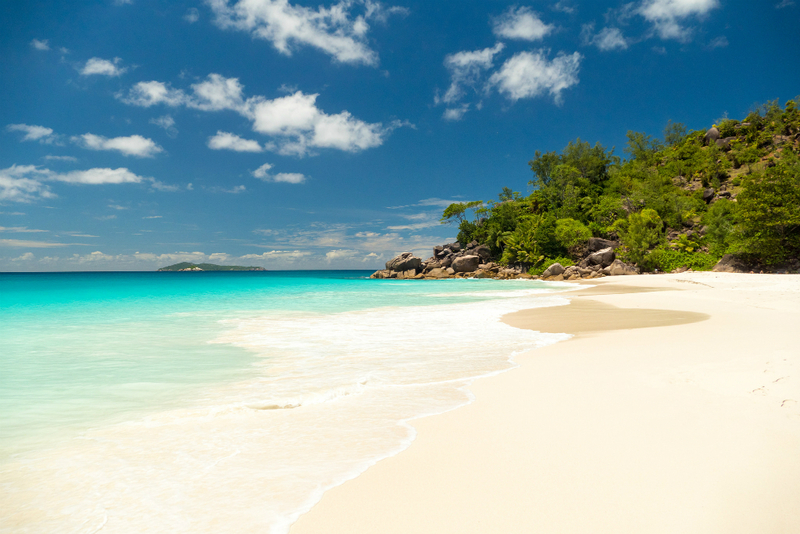 There are a number of reasons why Seychelles will always be a top destination that millions of travellers flock to year after year. 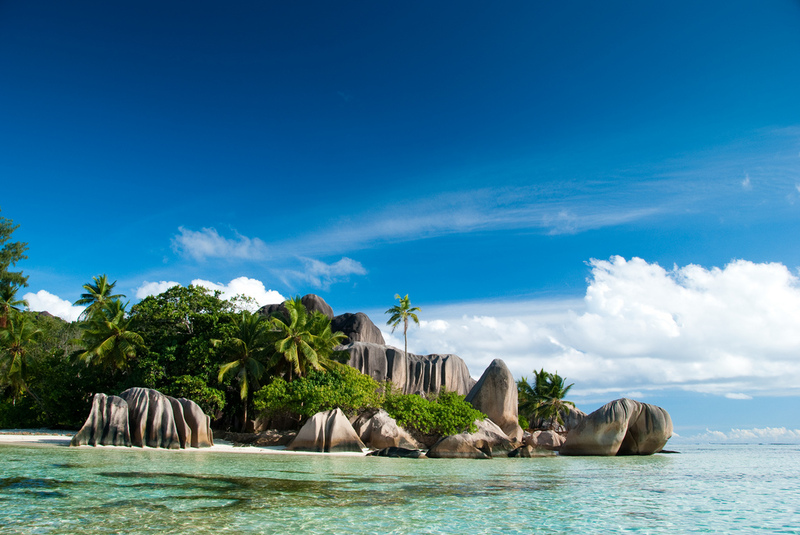 An archipelago of 115 islands, Seychelles have so much to offer in terms of visuals and experiences. Often referred to as paradise on earth of the garden of Eden, these claims are justifiable in so much that there are few places that share the following characteristics that make Seychelles so incredibly appealing. Seychelles is a popular honeymoon spot, attracting many couples seeking to harbour their romance in a setting that evokes feelings of absolute bliss. 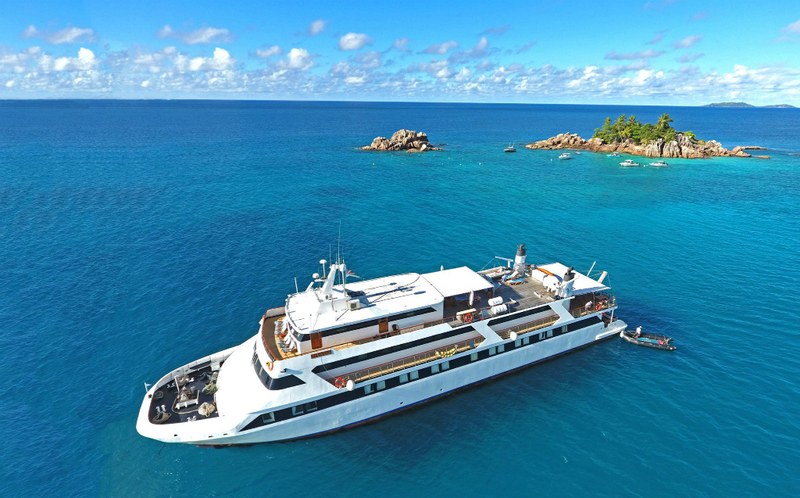 Couples can choose between a honeymoon retreat, a luxurious resort, or a boutique honeymoon cruise of Seychelles. It is also considered a family holiday destination in some respects, as there are many locations around Seychelles that are home to family resorts that offer child friendly facilities. This way children are able to have controlled fun while parents relax to the fullest. On occasion, it is also a place that groups of friends visit and explore with luxury or adventure on their mind. 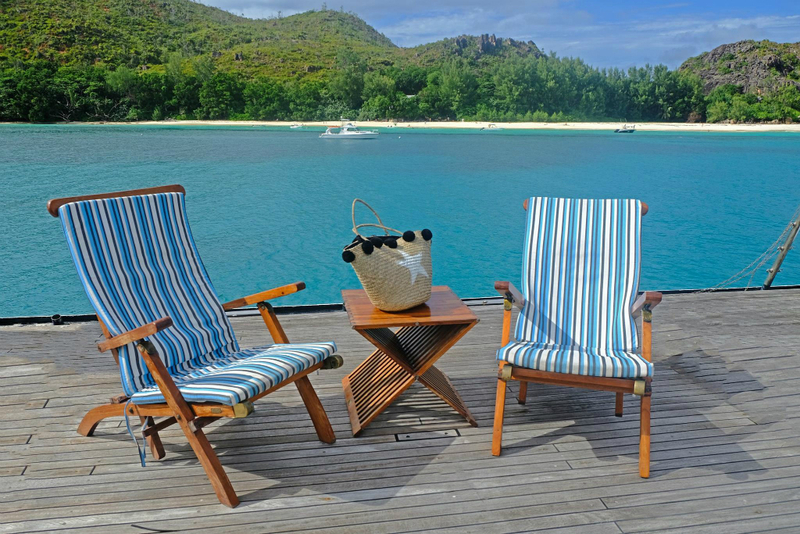 Seychelles enjoy fairly stable temperatures making them a truly special place to visit almost all year round. 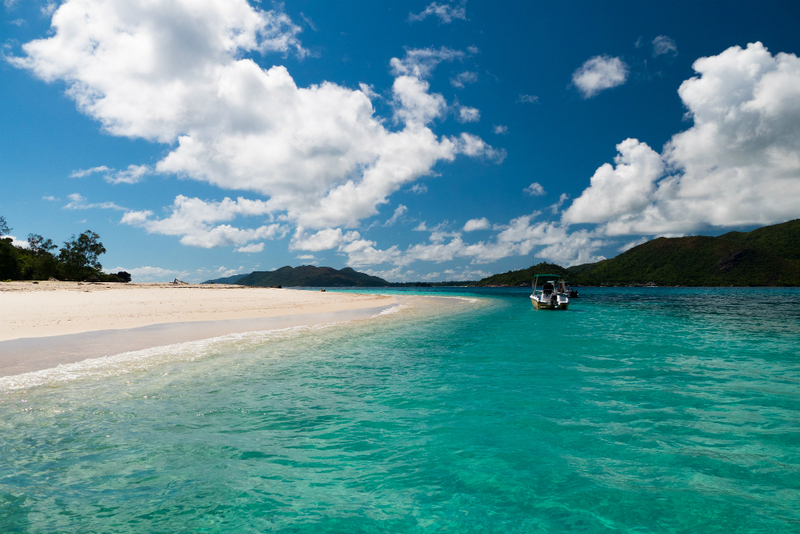 With an average of 27 degrees Celsius, mostly anytime is a great time to visit Seychelles. With the dryer months being May to September, and the wettest being November to January, even during the latter months the rain is short lived and often followed by periods of sunshine. For romance seekers, if you wish to choose a resort but want to avoid children and the noise they are often associated with, either refrain from visiting during European school holidays or simply opt for an adults only resort. For sailing and cruise enthusiasts slightly stronger winds in May to October may be considered more exciting but are generally favourable during all months of the year. There is probably no other country that can boast so many places of inconceivable natural beauty. Landscapes that look like divine paintings, waters so crystalline and transparent with the most incredible sky blue, azure and turquoise hues you could ever imagine. 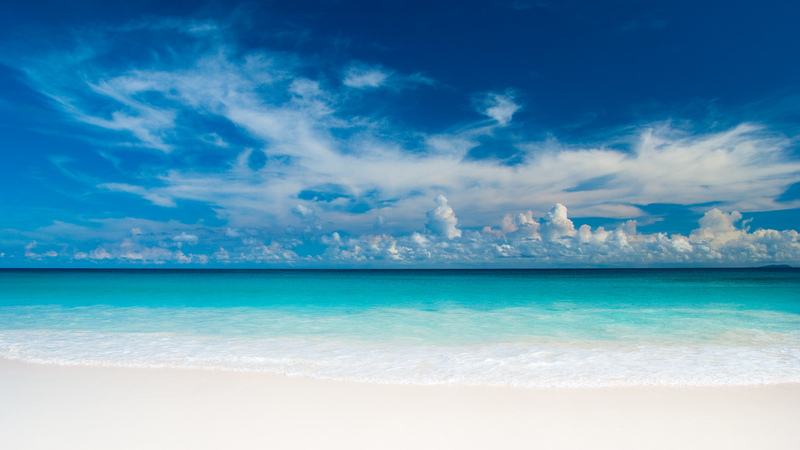 Actually, most locations of the Seychelles are in fact even better than what your imagination can conjure. La Digue, Praslin, Baie Sainte Anne, and Silhouette islands are all places that should be on your Seychelles to do list for sure, as is the Marine National park in the Curieuse island. 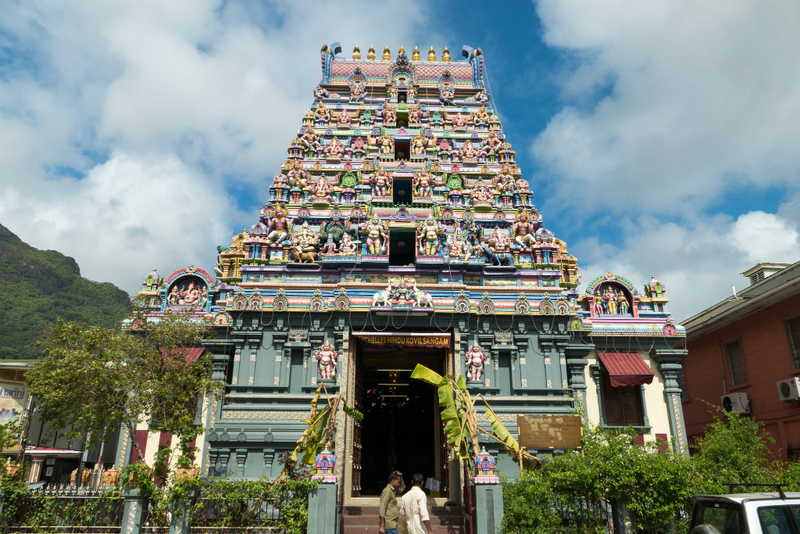 Other places of interest are Mahé, with its jungle clad mountains and over 60 stunning beaches, as well as the Seychelles capital, Victoria, where you will be able to get a taste of the local life and culture. Have you been to the Seychelles? What did you like best about this paradise island?